Potting is something that gardeners and plant growers need to do periodically for plant nutrition. Soil is an essential part of potting and thus, for healthy root development in plants, it is important to add good soil. Different mixes and additives are added to soil to enrich soil quality. Some potting mix additives often contain amendments including fertilizers and unique moisture-retaining crystals with high nutrients, through which plants feed. Over time, these nutrients can be drained by plants from the soil. By adding a few mix additives, the used soil can be reused for potting. For example, adding perlite to the soil helps lighten the ground and delivers drainage. It can also help in increasing nitrogen levels in the soil by adding fertilizer with compost. Potting mix additives are developed to stay soft and not to compress too much in the containers. Particular potting mix additive mixtures are available for orchids, succulents, roses, and others. Perlite and vermiculite are common ingredients in potting mix additives, which are added to create an airier and less dense environment. Expanding demand for organic products helps in enhancing overall productivity, companies are developing premium gardening products for tapping the growing market demand for garden products, consumers are growing more organic fruits and vegetables in urban and suburban areas, and increasing awareness among consumers about waste reduction through use of natural products, and harmful effect associated with food containing artificial ingredients and chemicals. Additionally, the increasing interest in outdoor activities and expanding consumer focus on lawn and garden care to beautify their homes, maintaining, and enhancing home value is another factor for the growth of potting mix additives market. However, growing various labelling laws for garden products, drought conditions, and watering limitations in some part of countries may hamper the growth of potting mix additives market. Consumers are inclined towards premium products for garden products, growing trends towards online purchases is driving demand for buying garden products, and benefits associated with the potting mix additives such as soften soil, increase microbial activity, and it helps in delivering plants a rich source of nutrient such as calcium, nitrogen, and iron and these are some of the leading factors driving the growth of the global potting mix additives market. Moreover, companies are focused on adopting aggressive marketing strategies to expand their market footprint and enhance their customer base through developing new distribution channel. With the increasing trend of clean label products, consumers are demanding for nutritional food to lead better and healthier lives. Further, growing companies are focusing on venturing into developing countries and forming partnerships with local farmers to develop healthier food products. 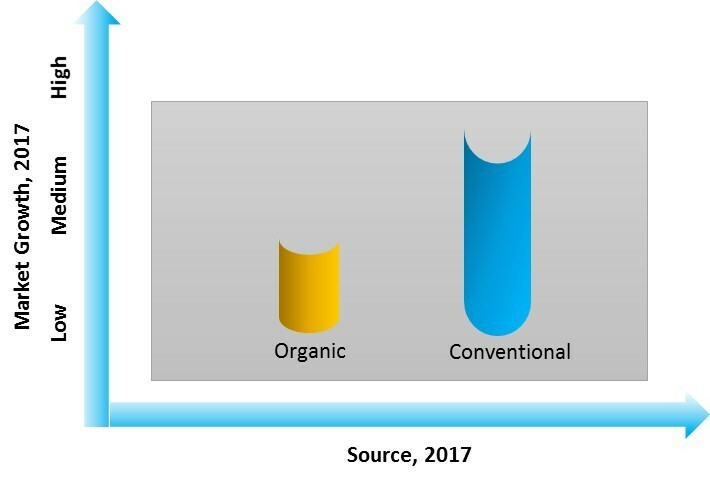 These factors are expected to drive the revenue growth of the potting mix additives market at a rapid pace over the forecast period. 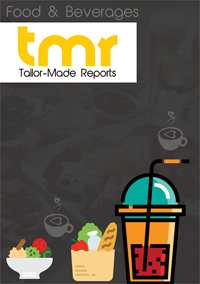 Moreover, rising consumer interest in edible gardening, owing to increasing health concerns, is the primary factor accelerating the growth of the potting mix additives market. The company will follow a modelling-based approach and triangulation methodology to estimate the data covered in this report. A detailed market understanding and assessment of the type, application, and distribution channel of the product segments covered in the study are followed by carrying out a demand-side approach to estimate the sales of target product segments, which is then cross-referenced with a supply-side assessment of value generated over a pre-defined period. The statistics and data are collected at a regional level, consolidated and synthesized at a global level to estimate the overall market sizes.